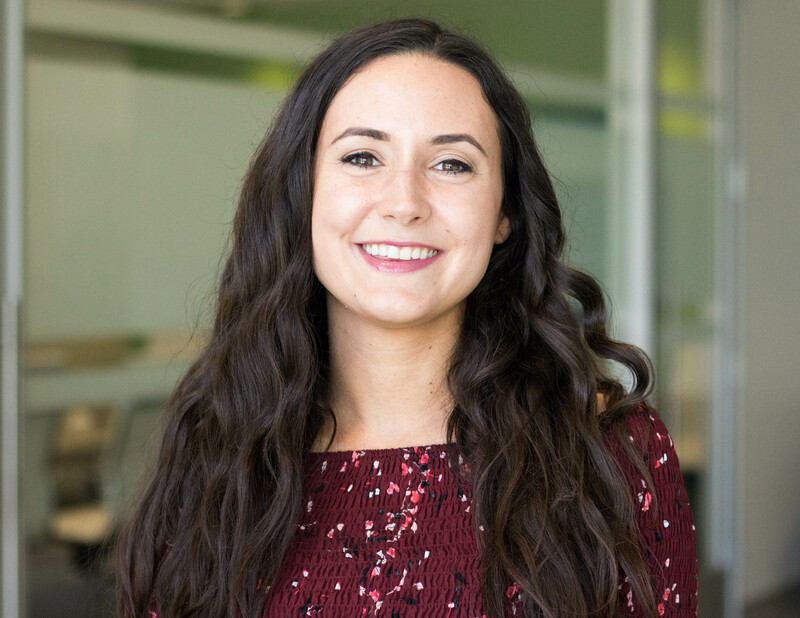 While we try to pair you up with assignments that are local to where you live, the majority of our employees travel to different healthcare facilities where they provide clinical education, field technical and product recall support. Novasyte Health employees get the chance to experience incredible destinations while building their career providing services on behalf of many industry-leading medical device and diagnostic manufacturers. In this article, we will provide a quick guide of the best things to do in the top three most visited cities by Novasyte Health employees. Interested in learning more about Novasyte Health’s career opportunities? Check out our website featuring all of our open positions and apply today! 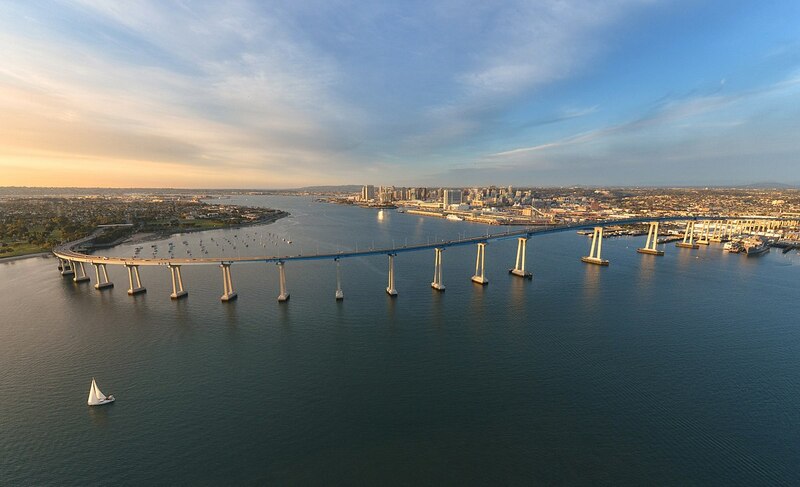 Nicknamed “America’s Finest City,” San Diego is the eighth-largest city in the United States and is known as the birthplace of California. 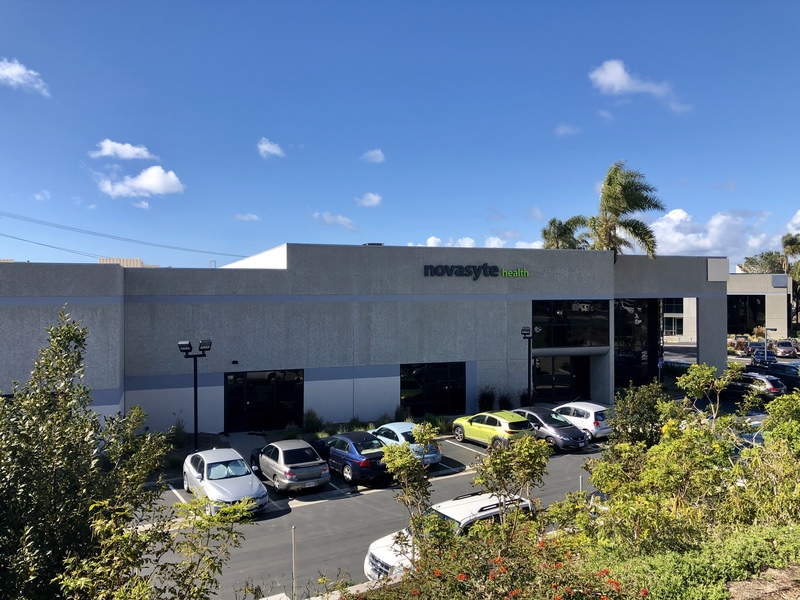 The greater San Diego area is also home to Novasyte Health’s corporate office located in Carlsbad. With the extensive beaches, an idyllic 65-degree average temperature and sunny skies, it’s no wonder Novasyte Health employees love visiting this city. One of the first places we recommend visiting is Balboa Park. This 1,200-acre urban cultural park, located in the heart of San Diego, is filled with beautiful Spanish architecture and activities to keep you busy. Balboa Park is home to the San Diego Zoo, several museums (including the San Diego Air & Space Museum, Art Institute, and Natural History Museum), natural gardens (including the gorgeous Botanical Building, the Japanese Friendship Garden, and the Alcazar Garden), the Old Globe Theatre where productions take place all year, and the historical Balboa Tower. If you have a few spare hours and want to spend time on the Pacific Ocean, check out one of the harbor cruises or try a water sport. You can join a whale watching cruise where you can view grey whales in their natural habitat or a harbor cruise where you can spot key landmarks such as the Coronado Bay Bridge and iconic naval ships. If you prefer to be more active, you can enjoy the views from a kayak or stand up paddleboard that you can rent from the Mission Bay Aquatic Center. You might even get a visit from a sea lion! If you are feeling ambitious, take a surf lesson from the San Diego Surfing School. Or, you can ask Tim Gleeson, our CEO, to show you a few tricks! If you want to relax in your off time, San Diego hosts a wide variety of breweries where you can grab the perfect beer on a sunny day. In fact, seven brewers from San Diego’s brewery scene made the cut for the 100 best brewers in the world: Ale Smith, Port Brewing Company, Stone Brewing, Modern Times, Alpine Beer Company, Ballast Point and Mikkeller were recognized. 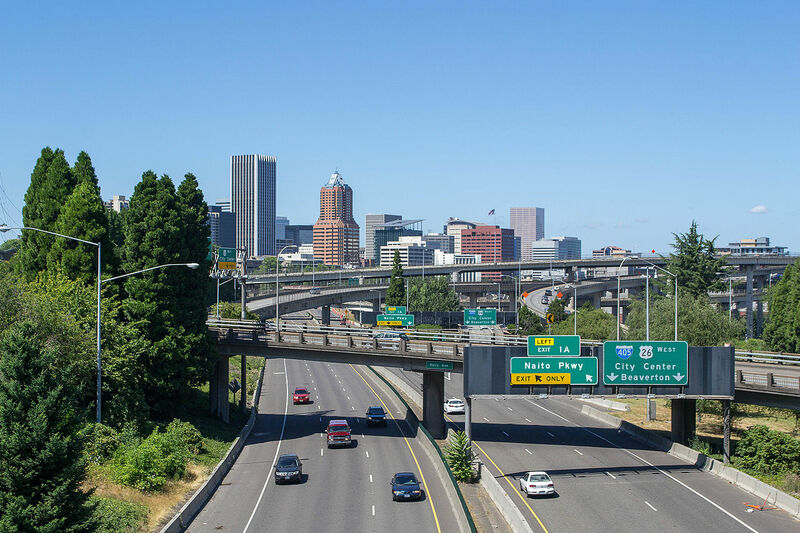 Nicknamed “The City of Roses,” Portland is the second-most populated city in the Pacific Northwest, right behind Seattle. The popular slogan “Keep Portland Weird” celebrates the unique people, businesses, sites and activities that make Portland an interesting place to visit. If you want to feel like a local, grab a coffee at the beloved Portland-based coffee shop, Stumptown. Then head over to Powell’s City of Books, which is the largest independent bookstore in the country encompassing 68,000 square feet and an entire city block of books. 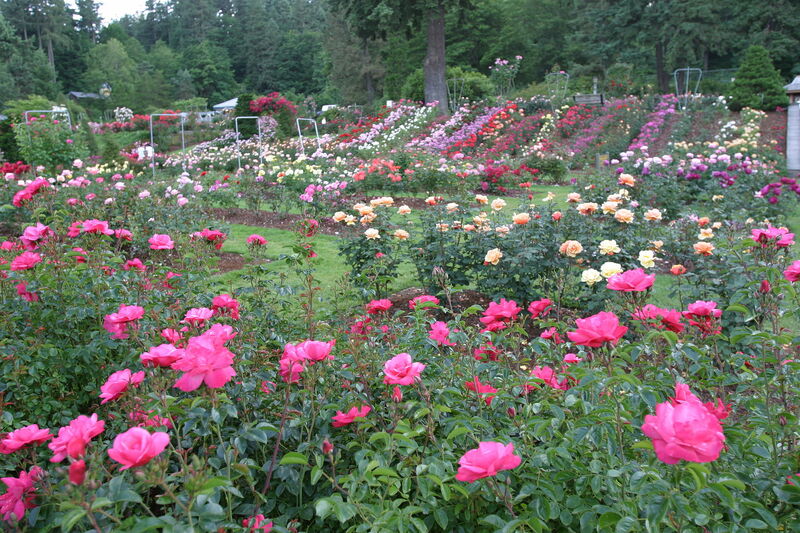 If you want to enjoy the outdoors, visit the International Rose Test Garden, the country’s oldest continuously operated public rose test garden. The best time of year to view the 10,000+ rose bushes in approximately 650 varieties is April through October, which is when they bloom. You can also visit the Columbia River Gorge, which was designated a National Scenic Area; the largest in America. Two million visitors each year appreciate the picturesque waterfalls, rivers and landscape that spans across 292,500 acres. Another option is to take advantage of the 80 miles of recreational trails across Forest Park, one of America’s largest urban forests covering more than 5,150 acres of the city. Finally, walk across one of the 12 bridges in the downtown area, the most famous being St. Johns Bridge. Portland is famous for its beer and wine scene as well. The city is roughly an hour away from Willamette Valley, home to 250 gorgeous wineries. Portland is known to some as “beervana” and “beertown” thanks to its abundance of microbreweries. The city also hosts several brew-and-view movie theaters where you can enjoy a handcrafted beer and delicious pub food while watching your favorite films. Newark is the most populated city in New Jersey and serves as home to several MedTech company headquarters, making it a hub for the MedTech, BioTech and Pharmaceutical industries. For the majority of the year, locals and visitors take refuge from the cold weather by enjoying indoor venues. If you are into music, check out a show at the New Jersey Performing Arts Center downtown, which is one of the largest performing arts centers in the country. You can also spend some time at the Newark Museum, the largest museum in the Garden State. Pay special attention to the Tibetan galleries which are considered among the best in the world, including an in-situ Buddhist altar that the Dalai Lama has consecrated. If you visit New Jersey during the beautiful spring or summer seasons, walk through Branch Brook Park where you can spot 14 different species among the 4,000+ blossoming cherry trees. Every April, the city hosts the Cherry Blossom Festival where pink and white dominates the landscape. 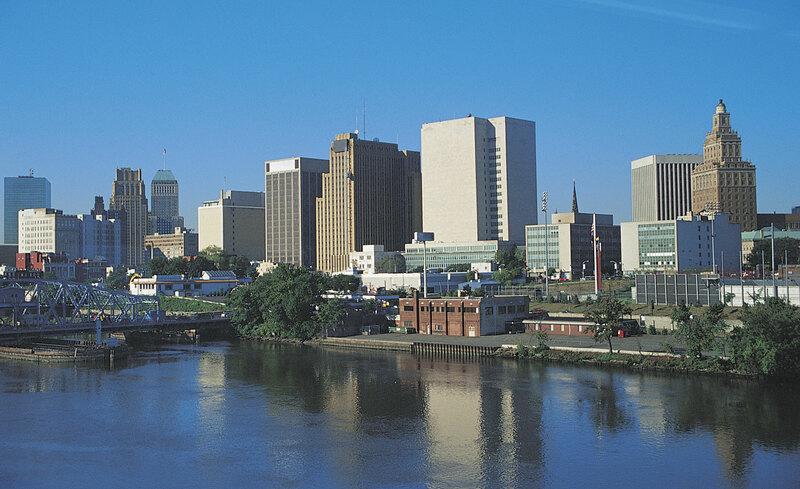 Newark is approximately an hour away from New York City, the most populated city in the United States. There are nearly endless things to keep you busy in the city that never sleeps, and so many landmarks are within a short distance to Newark. Start by taking public transportation on the PATH from the Newark Penn Station toward the World Trade Center, where you can view the One World Trade Center. This 1,776-foot structure is the tallest building in the country and in the Western Hemisphere, as well as the sixth-tallest in the world. Take a moment to memorialize the victims and emergency responders of the September 11, 2001 attacks. 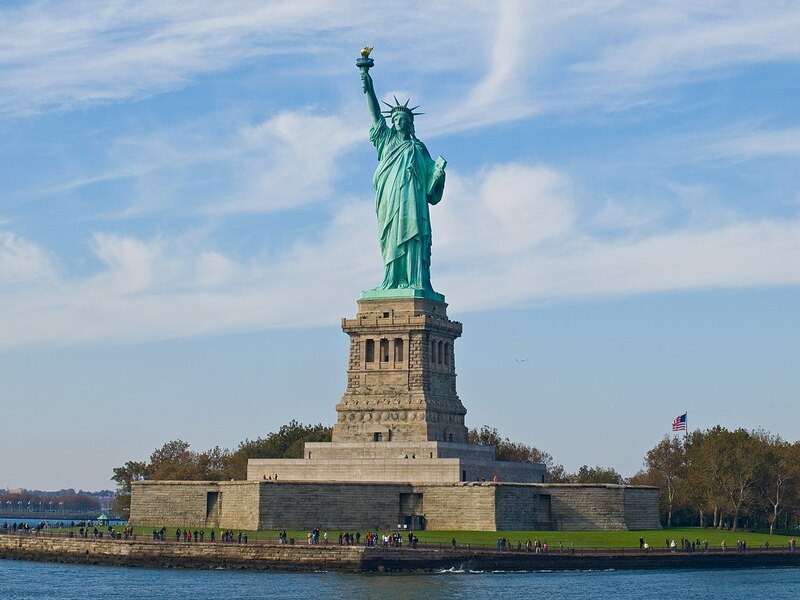 From there, walk less than a mile to the Statue of Liberty National Monument, the same historical copper statue that greeted immigrants coming into Ellis Island. Join a tour up the 305-foot statue, but get your tickets early; tickets to the top of the crown are the most limited and are often reserved up to six months in advance! Continue your journey by taking the subway from Chambers Street Station to the 72 Street Station, which is a short walk from Central Park. 40 million+ visitors per year flock to this sprawling urban park, making it the most visited in the country. Positioned between the Upper West Side and the Upper East Side, Central Park has served as the iconic scene for many films and is a must-see spot in the city. Ready to start your career with Novasyte Health and travel to some of the top locations? Check out our open positions and apply today.